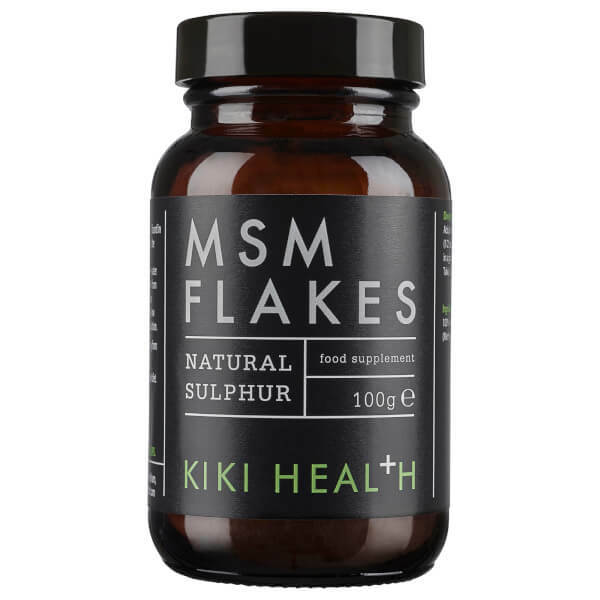 KIKI Health MSM Powder is a vegan-friendly food supplement containing only pure MSM; it is made from naturally occurring organic mineral sulphur from Methylsulfonylmethane. Sulphur is purported to facilitate collagen and cartilage production, and is one of the key building blocks of glycosaminoglycans, which are key structural components in cartilage. 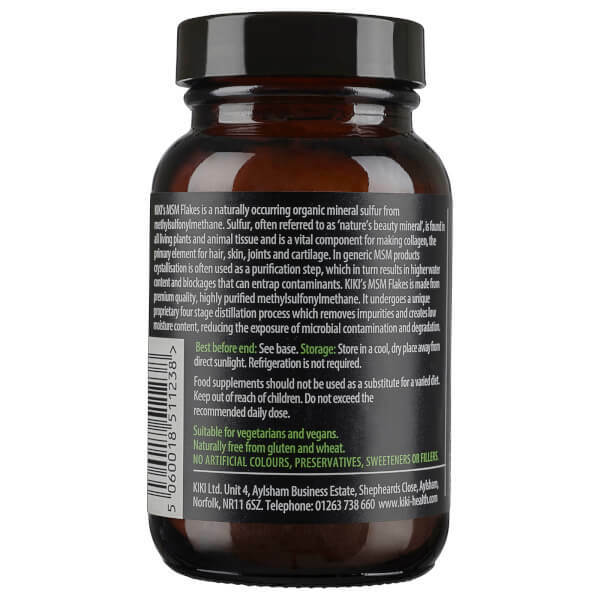 Free from artificial colours, preservatives, sweeteners, fillers, corn, yeast, wheat, gluten, soy and dairy products. 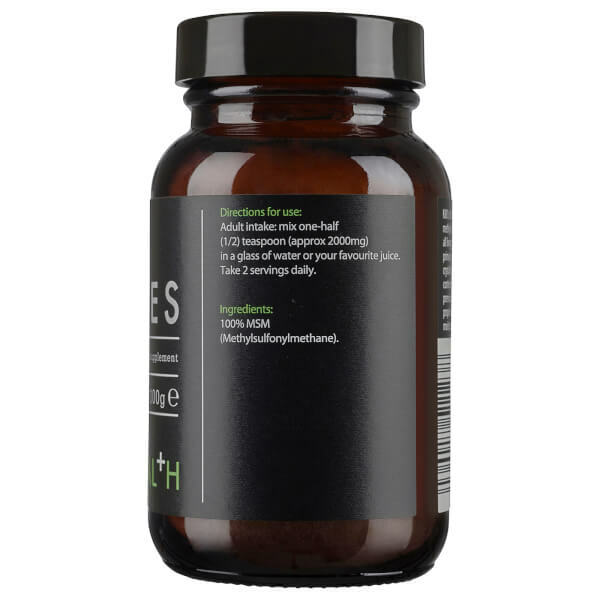 Adult intake: mix one-half (1/2) teaspoon (2000mg) in a glass of water or your favourite juice.